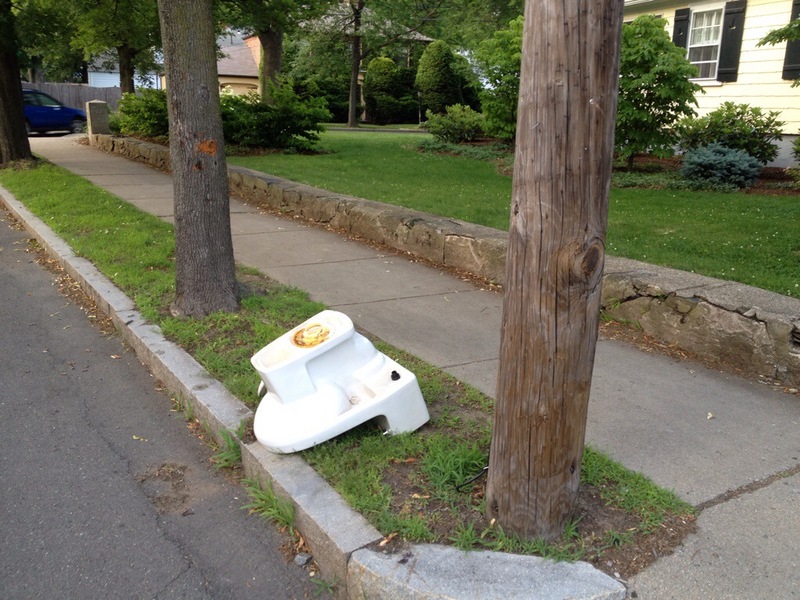 6/25/2014: Toilet on Waltham St.
Hey guys it’s me – the toilet on Waltham St. Been out here for a while. Bout time I showed up on the blog. So yeah, it’s been a tough week for me. Got ripped out of the bathroom upstairs then tossed on the street. Does bulk pick up even know about me? Then my seat came off. Some bros from Newton North thought it would be funny to tip me over. Guess what guys? Not funny. My freakin top fell off. 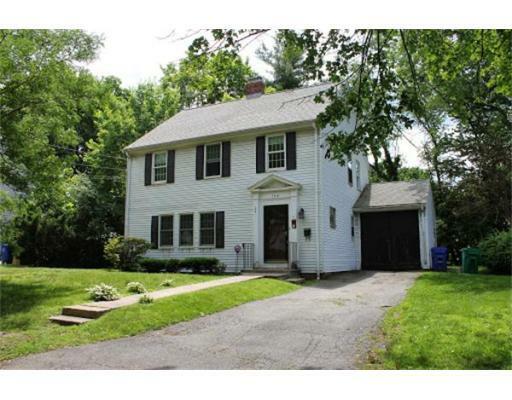 I realize living in a place like West Newton my days are numbered. But in Arkansas or West Virginia I would be patio furniture. People would still sit on me. So be a pal and come scoop me in that luxury SUV of yours (or minivan — whatever) and ship me down south. Still got some good years in me. Come se dice bid war? 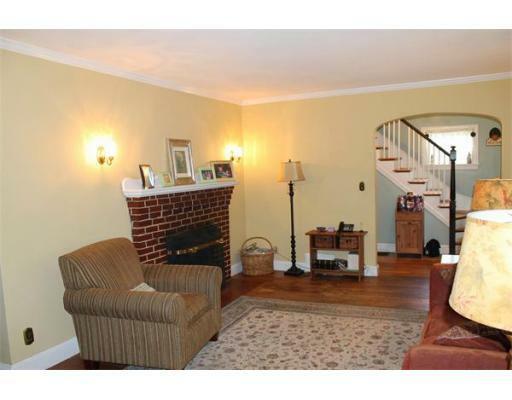 This 3 bed, 1.5 bath with 1,607 sq/ft just came on the market for $589k. Think the list price is low amigos? It is. Even for Fairway. Don’t fret you guys. 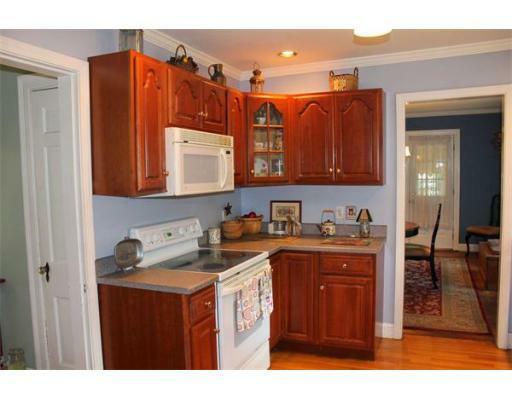 This place will have multiple offers and sell for way over asking price. I mean — you’re one street away from Randlett Park. 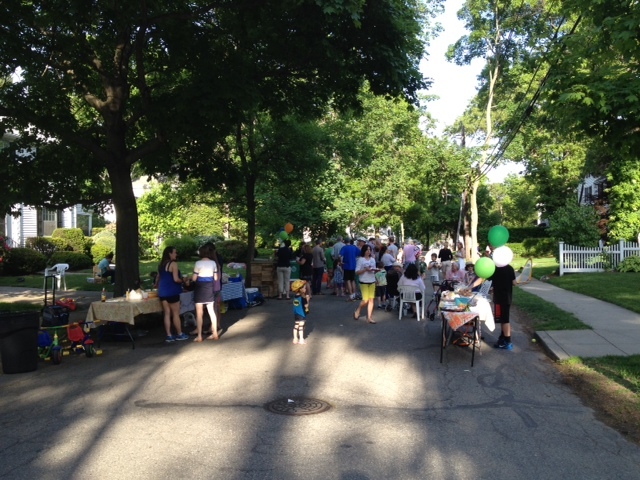 Did you see our block party? That alone puts the price at $650k in my book. Footnote: Come se dice is Spanish for how do you say and amigos is Spanish for friends. SOMEbody took Spanish 1 twice in high school. Do you guys see how fast I’m blogging today? There is like smoke coming from my computer. Work bro at the next desk thinks it’s because I have an HP laptop from 2001. Ok — onto lawn care. You guys know I’m not a scientist. I don’t know what kind of chemicals my lawn needs. Lime, fertilizer, crabgrass preventer — I’ve just been kind of throwing it on the past few years. This was the result. Then I got some advice from Joe. When you get advice from Joe about your lawn, you take it. Joe said hire All Green — so that’s what I did. For $40 a month, All Green puts down fertilizer, crabgrass preventer, grub control, lime — whatever they think the lawn needs. 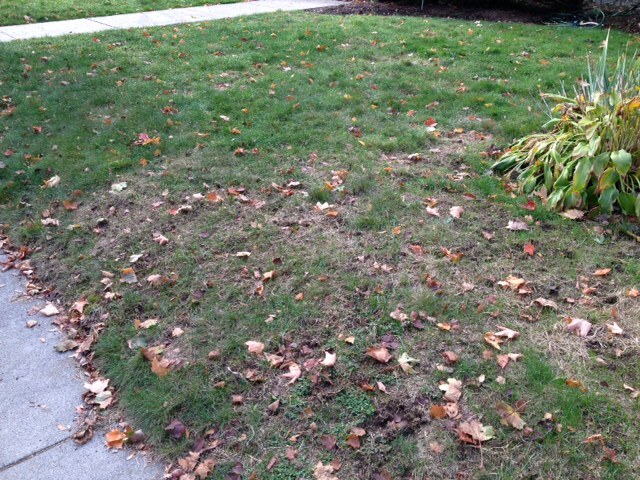 They also aerated the lawn for $120. 2 weeks after I hired All Green, the lawn greened up real nice. If you’re tired of having a crappy lawn and trying to figure out what your lawn needs, give these guys a call. 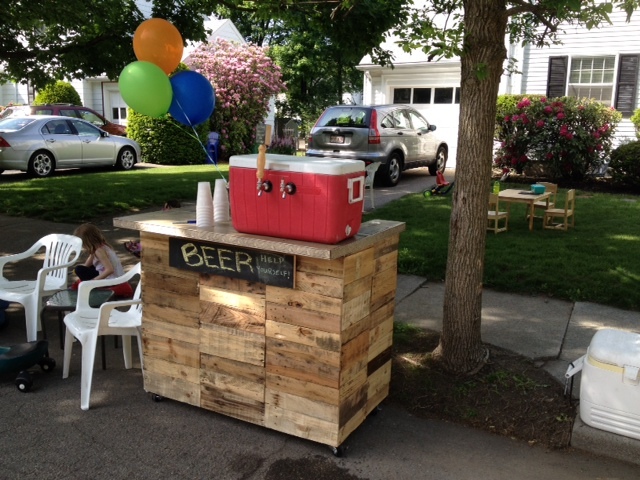 The 2014 Block Party was a huge success. Too many people to thank on this one. Everyone pitched in, weather cooperated and a great time was had by all. We even had some folks from Fairway & Eliot come by. Can you blame them? Best street ever. Been sleepin on the blog lately you guys. Just waiting for something great to post. Got this text from Kyle and almost fell off my chair. 2 outdoor tables at The Tree. 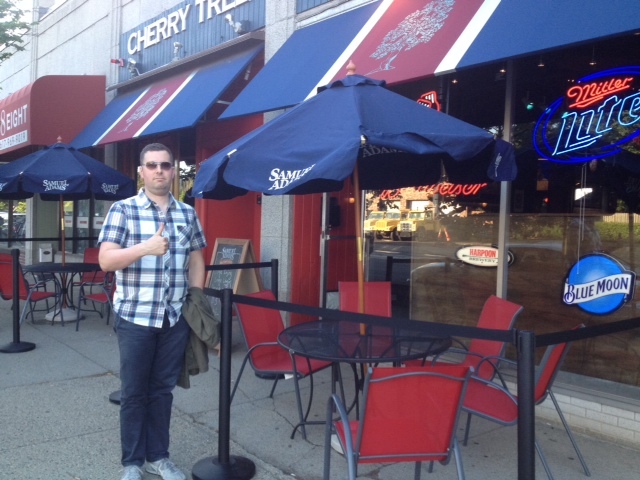 This was already the best bar (possibly restaurant) in Mass and then they went al fresco on us. You know where I’ll be this summer. Footnote: Kyle is one cool cat. Just giving a casual thumbs up like it’s no big deal. I would have ripped my shirt off and been howling at the moon.